But the mall provided them with a list of participating retailers. Canadian shoppers are piling on a U.S. mall, saying it misled them when it offered "at par" sales at certain retailers. But the mall said it was always clear about which stores were participating. 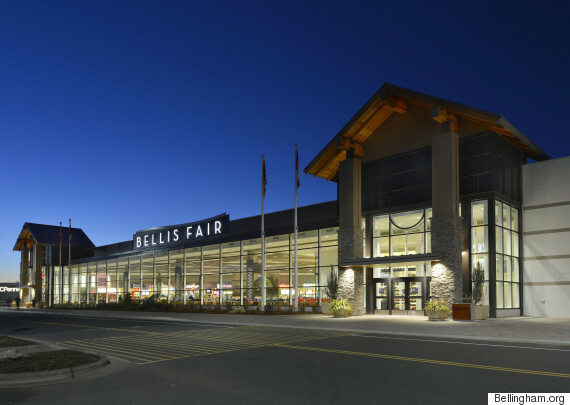 Certain retailers at Bellis Fair Mall in Bellingham, Wash. held sales over the Victoria Day long weekend in which they treated the loonie at par with the U.S. dollar. The mall provided a list of which retailers were taking part on its website. But shoppers from Canada were nevertheless disappointed when they went to the mall and found few stores were offering the discount. Shopper Daniel Fontaine told Vancouver's CKNW radio that most stores didn't participate in the promotion, and that certain ones weren't clear about its rules. "I think we found one that was participating in the promotion," he said. "When we went from store to store and asked 'are you participating?' most of them either didn't know about it, shrugged their shoulders and said we've decided to give it a pass, or had some other excuse of a different promotion they were running." CTV News reported that only 22 out of 100 stores took part in the sale, which offered a 25 per cent discount to shoppers to make up for the difference between Canadian and U.S. currencies. Those stores included Macy's, JCPenney and Gap/Gap Kids. Carly Fryer was one disappointed shopper. She told CTV that she only found out when she arrived that many stores weren't offering the deal. "I asked the cashier 'are you doing any deals today?' And she just shook her head," Fryer said. For its part, Bellis Fair apologized to some customers for any miscommunication and explained further how the discount worked. @cmansueto We thought this event was explained very clearly. Not sure where the miscommunication is coming from. Our apologies. 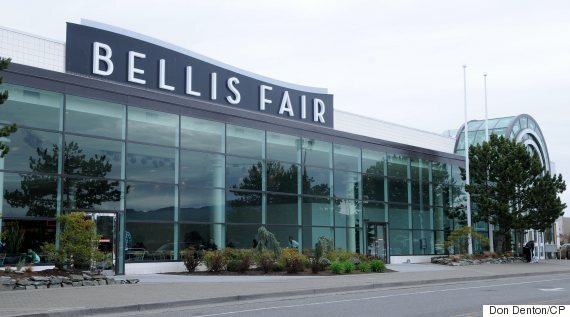 Bellis Fair plans to hold the "at par" sale again on Canadian long weekends this year, including the Canada Day, Labour Day, Thanksgiving and Remembrance Day long weekends.